Bali is an amazing place, said to be the playground of the gods. Yet given it is almost third world there are many poor people in Bali with no welfare infrastructure, and orphanages with children who will never fit into the family based structure of society. Families are based around their children, with a significant importance in sons looking after the parents when they get older. 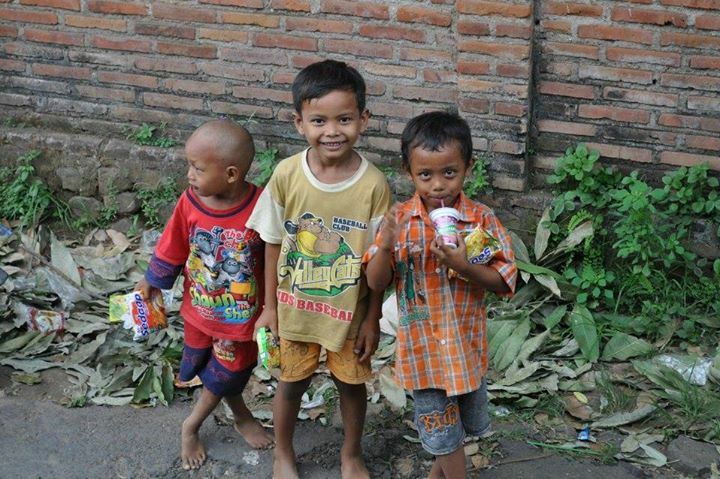 Those families who don’t have any boys usually adopt a boy, but not from orphanages only within the family. This leaves orphans without a family or support structure for the rest of their lives. It is harder for them to find work as adults, and harder to get married without a familial line of support and dependence. It also puts a lot of stress onto low income communities where they can’t afford to send their kids to school and need them to work from a young age. 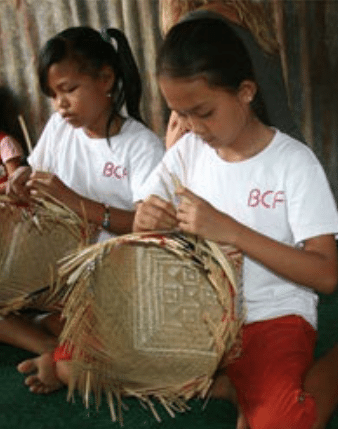 Bliss Sanctuary For Women is dedicated to giving back to the Bali community with proceeds from every booking going to our humanitarian fund used to support the children of Bali through hand picked organisations such as BCF (Bali Children Foundation) and Bali Kids. 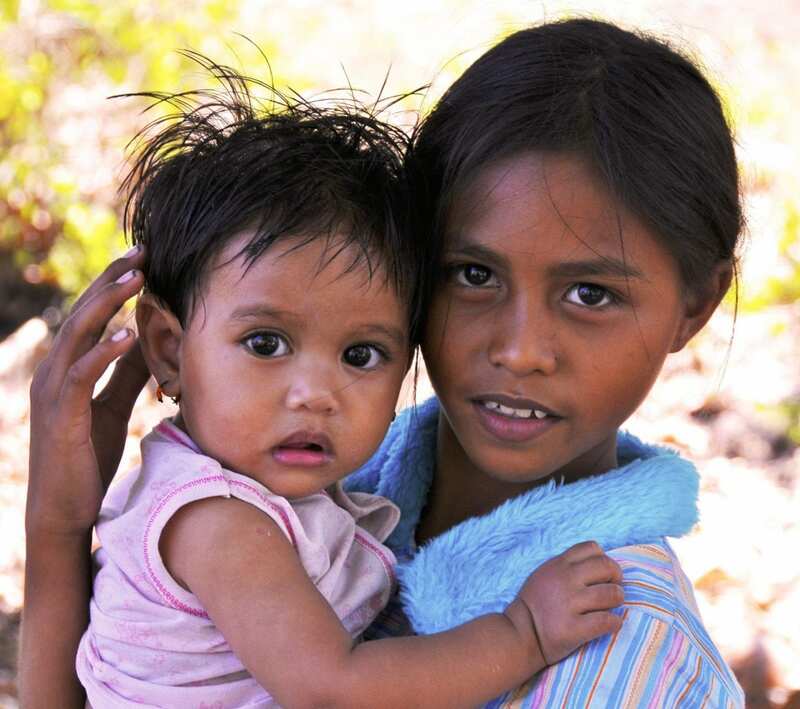 Our emphasis is on providing the basics for life for these children and families who are living in survival mode. It is important to Zoë that these children get enough food, they are taught how to make a better life for themselves, they are not forced to work from the age of 10 because the family relies on their minuscule income, and to provide their basic health needs so they don’t die young. Further to this we help fund children going to university.  What an amazing accomplishment for a child who was once destined to an uneducated life in rural Bali working from a young age, to be able to become doctors, nurses and teachers and to return to their homes contributing to the welfare of others. Changing the cycle of life for these communities is so important. 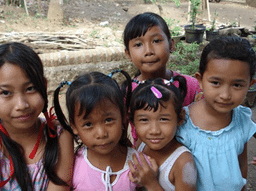 And it’s something amazing organisations like Bali Children Foundation have been doing successfully for many years. 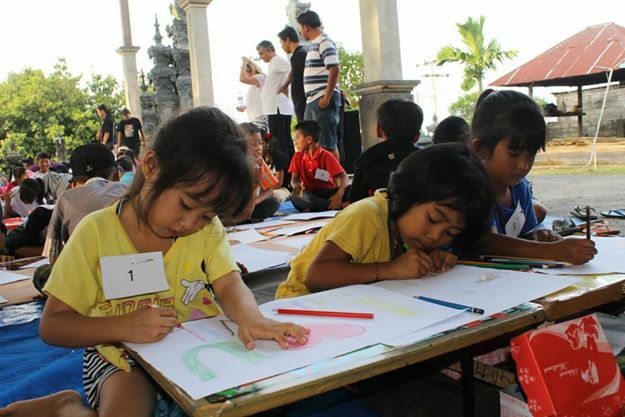 We want these children to survive, flourish and have fruitful lives full of promise and love which will help make a stronger and more vibrant Bali for the future. 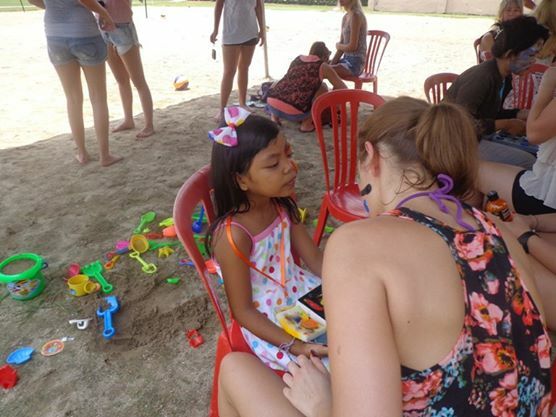 We ask if any guests coming to Bliss Sanctuary For Women or Bali are wanting to contribute, if you can please bring some children’s clothing (mainly t-shirts, shorts, dresses), books and basic toys, pencils and paper. These are the most sought after items needed by the orphanages and schools. We pass these on to BCF who distribute these where most needed. 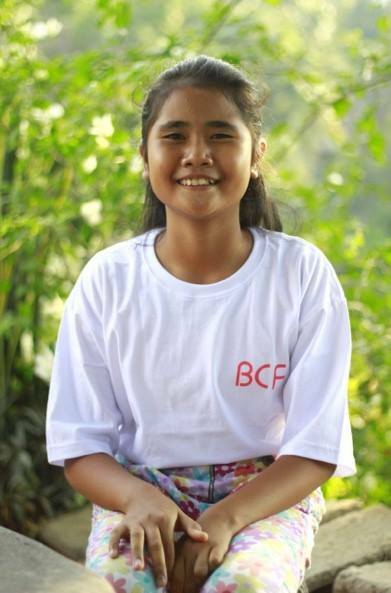 Through BCF we have donated generously, to help with computers, kids schooling needs, hygiene needs, and helping children with their tertiary education funding. 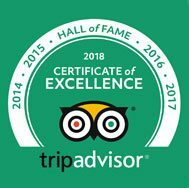 We don’t generally encourage guests to visit the Bali Orphanages as it is quite gruelling on the infrastructure of Orphanages and Communities to constantly accommodate guests. We are trying to promote a community of normalcy, not having children with less advantages being looked at differently and requiring to be ‘visited’ as a result. 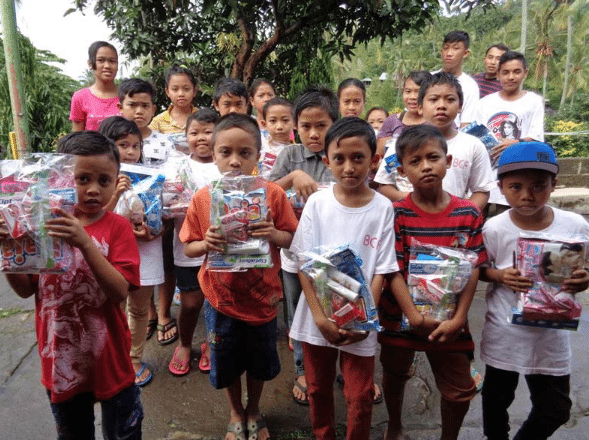 Instead we ask you to trust us and the organisations we have chosen to distribute your generous donations where they are needed most, which is often in rural Bali, within poor communities who live off the land. For further information you can contact our bliss hostess.